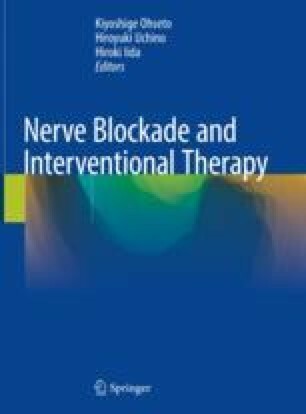 Spinal cord stimulation (SCS), epidural lavage, epiduroscopy, and Racz catheter therapy are noninvasive treatment procedures for intractable low back/lower limb pain. With respect to indications, SCS can be indicated for various conditions, because it may be more effective for neuropathy-related pain than the other treatments. However, during SCS, a foreign body is inserted into the body; therefore, the patient’s daily life may be restricted after treatment. On the other hand, there are no daily restrictions related to epidural lavage, epiduroscopy, or Racz catheter therapy. Epiduroscopy has a merit: macroscopic perineural findings are obtained. However, capital investment for an endoscopic system is necessary. On the other hand, neither epidural lavage nor Racz catheter therapy requires an endoscopic system; therefore, initial capital investment by hospitals is not necessary. With respect to instrumental operations, epiduroscopy facilitates operations at the endoscope tip. Therefore, it is useful for treating patients with marked perineural adhesion or various conditions. For epidural lavage or Racz catheter therapy, marked adhesion sometimes makes operations at the target site difficult, whereas lumbosacral and cervical/thoracic vertebral approaches are possible, which is a major merit.